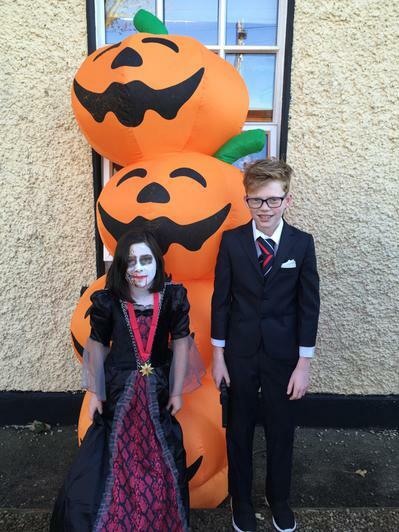 Well done to all the parents and pupils who helped make the Parent's Association Halloween Ball such a success. 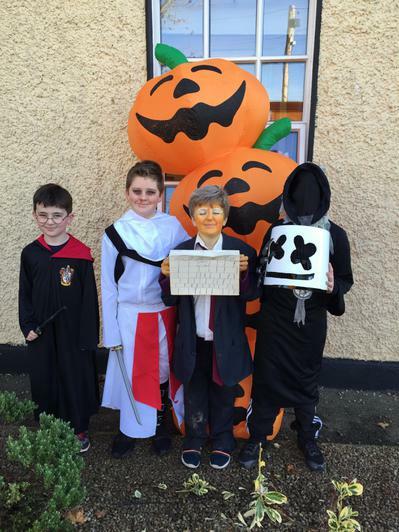 The total amount raised was a fantastic €943.15. 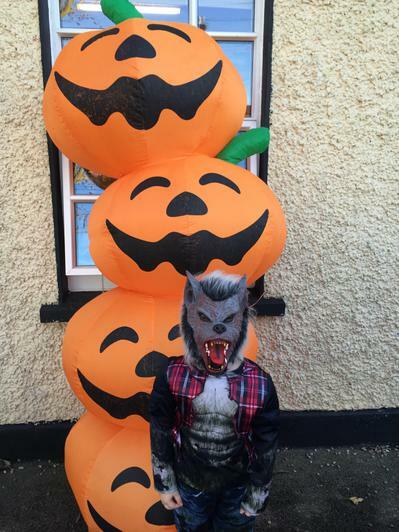 Photos will follow. 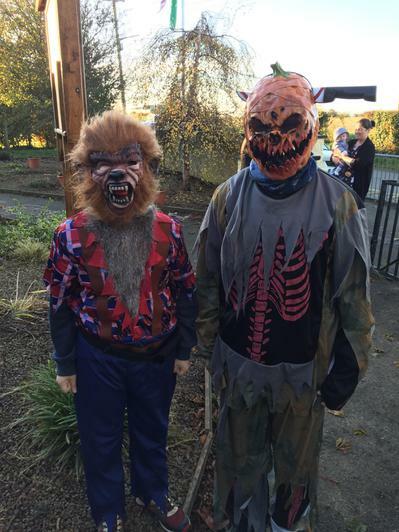 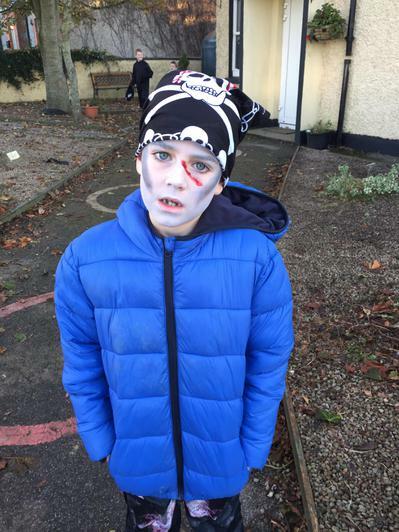 Halloween mid-term is upon us and we had some very strange pupils arrive at school this morning. 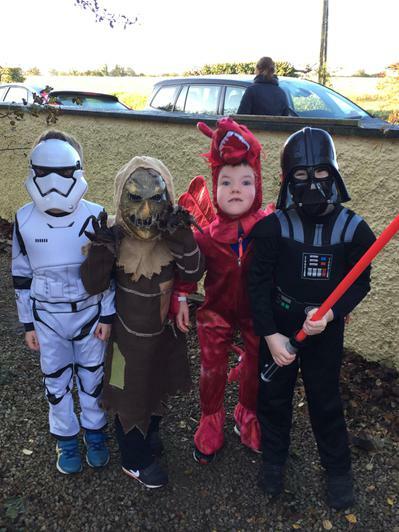 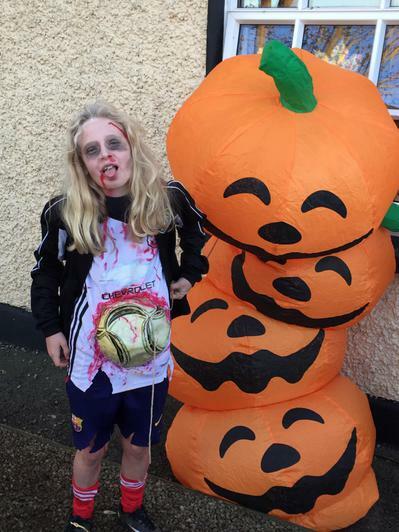 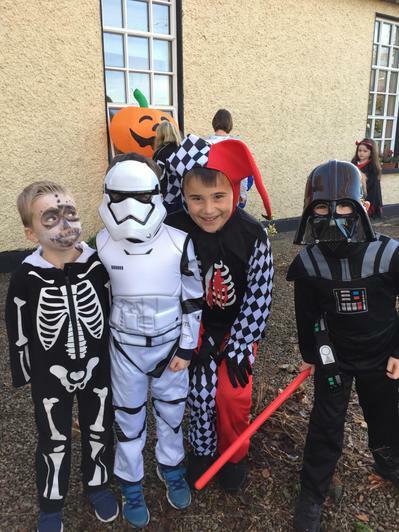 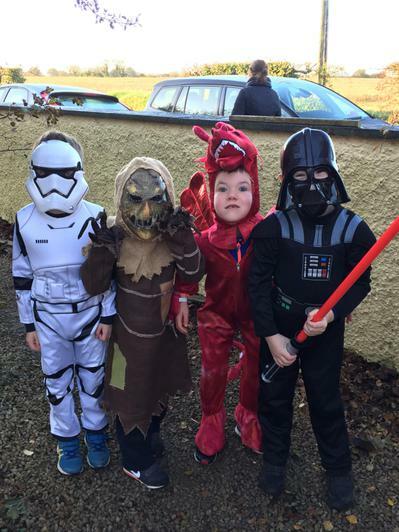 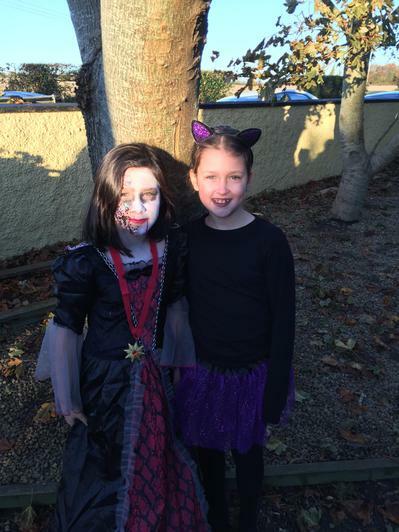 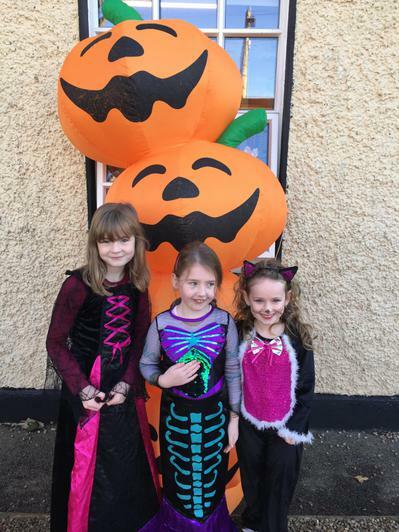 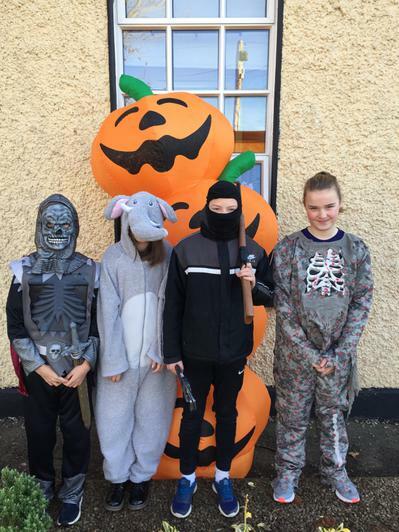 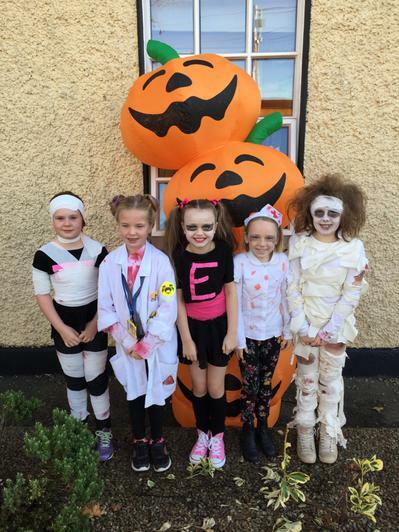 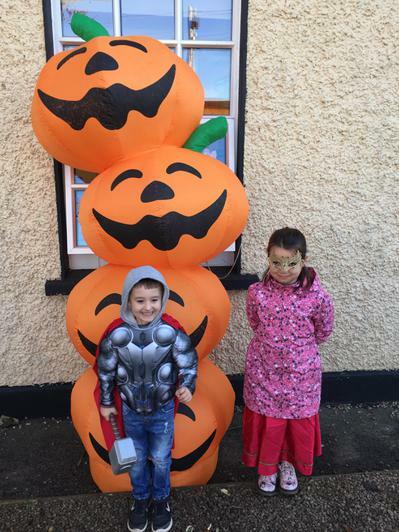 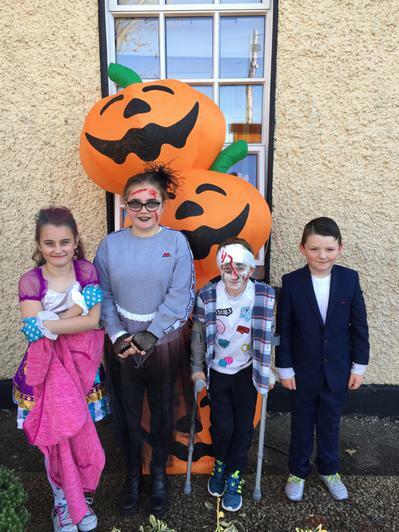 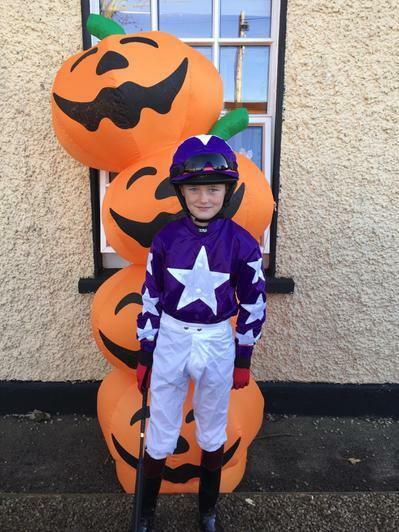 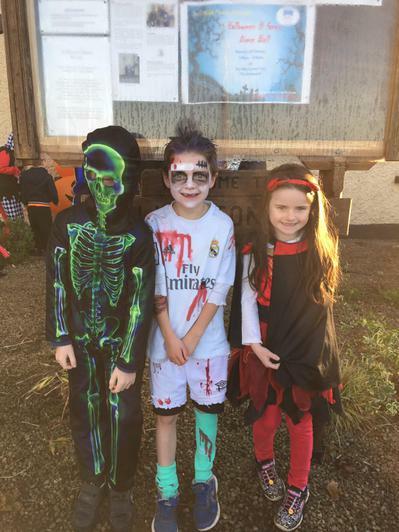 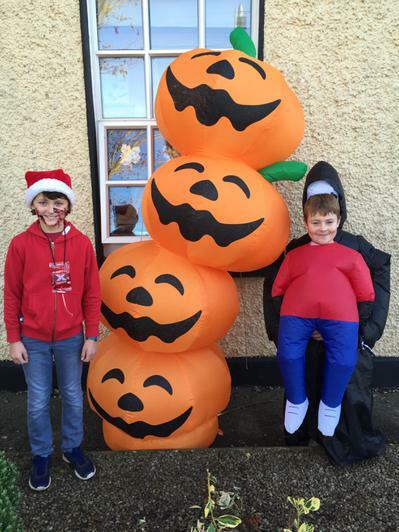 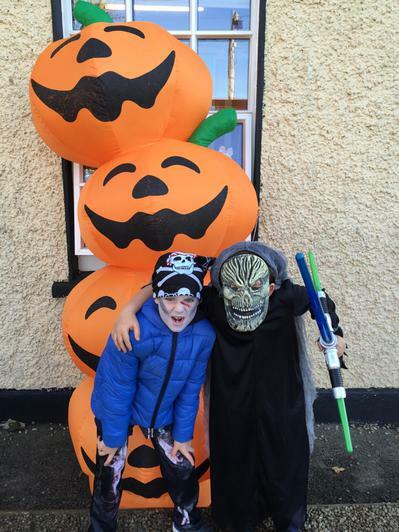 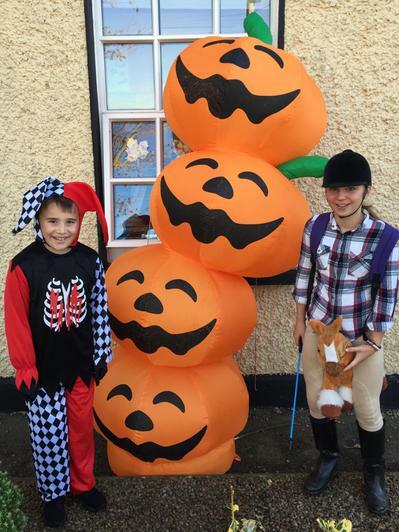 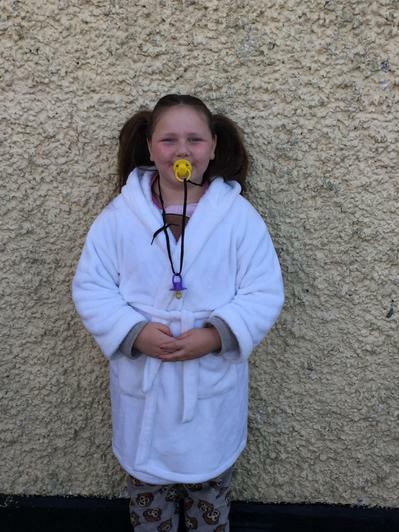 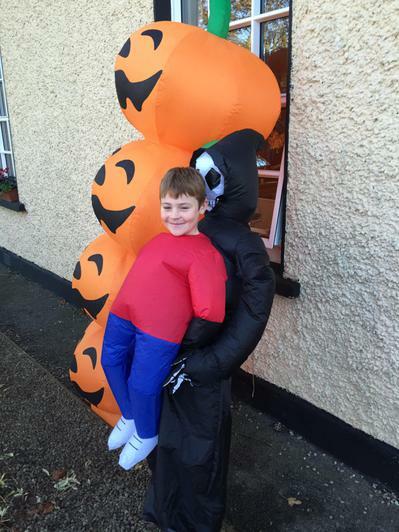 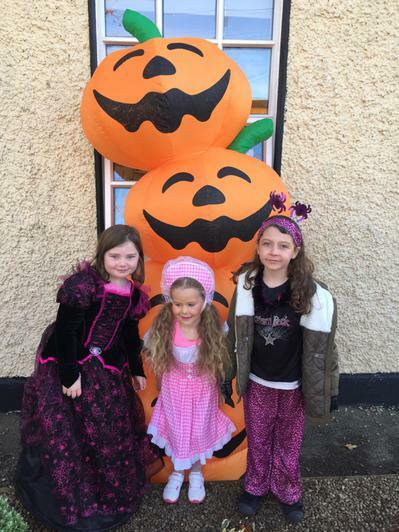 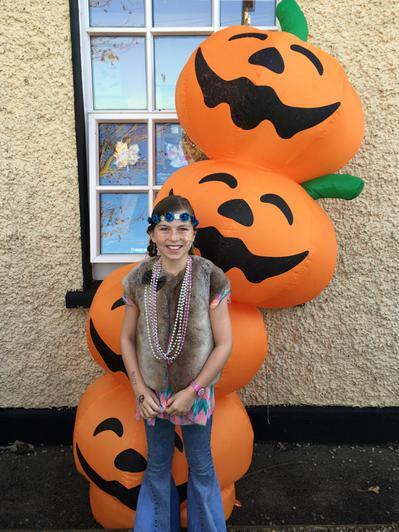 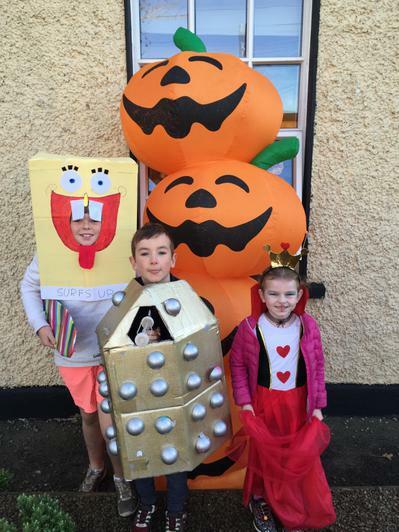 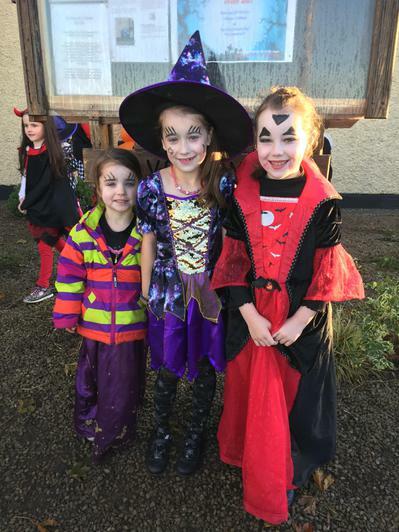 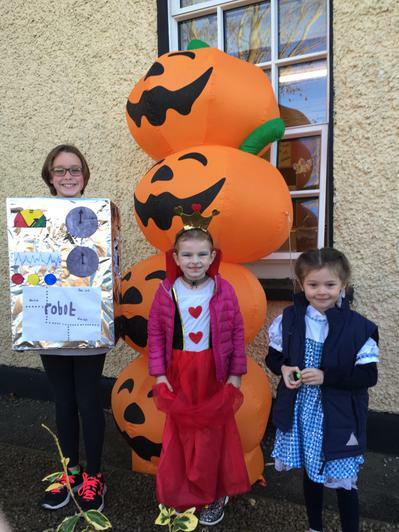 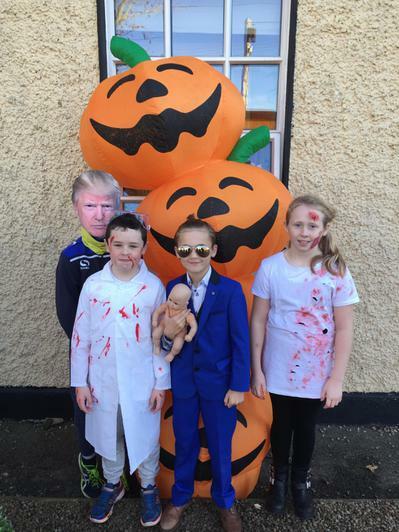 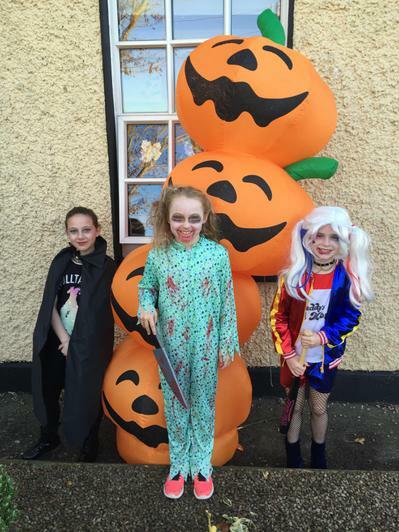 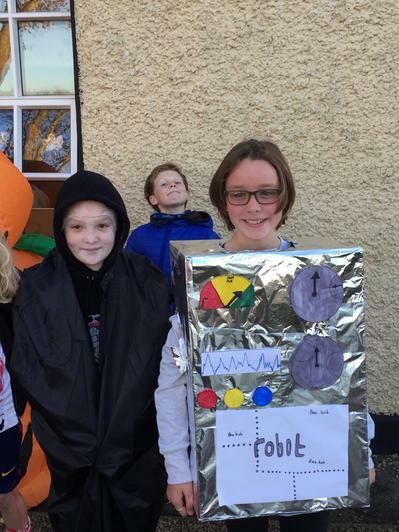 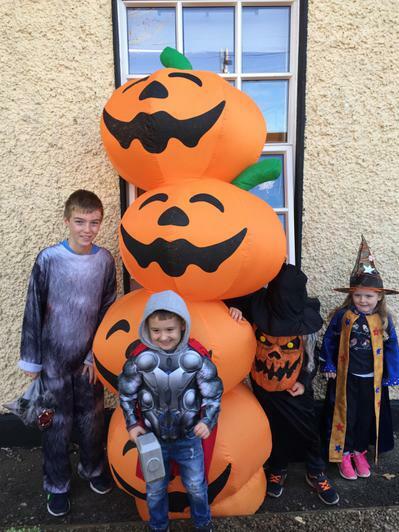 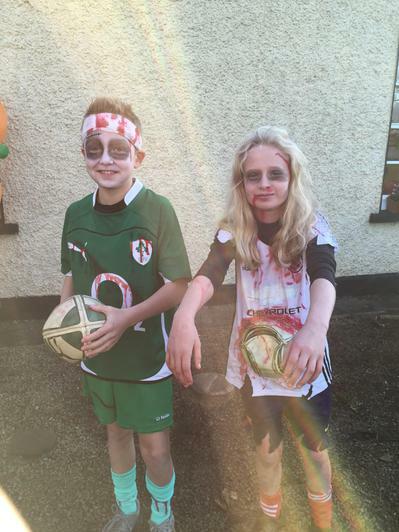 All at Scoil Moibhi Milverton wish you a very happy Halloween.